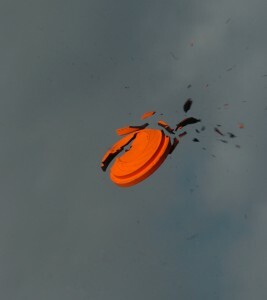 At False Bay Firearm Training Academy we offer you a Clay Pigeon Shooting Experience. 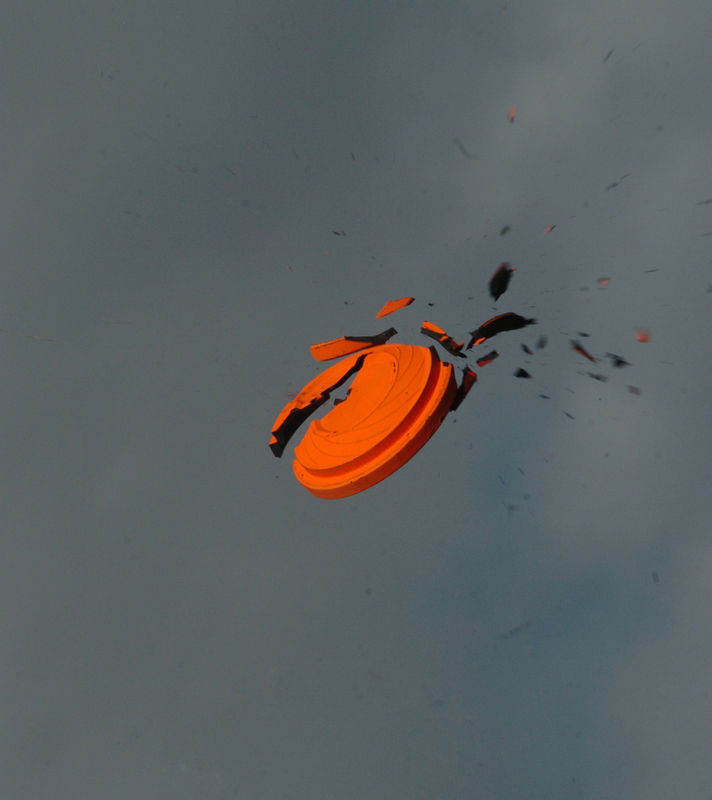 We are the only shooting club in the Cape Metropole to offer this sport! Instructor – Keith has been shooting and loving it since the eighties, and has been shooting competitively since 2003. He has competed in the IPSC, the IDPA and internationally at the IPSC African Area Champs and, in 2011, he attended the IPSC World Shoot in Greece, as his daughter’s manager.